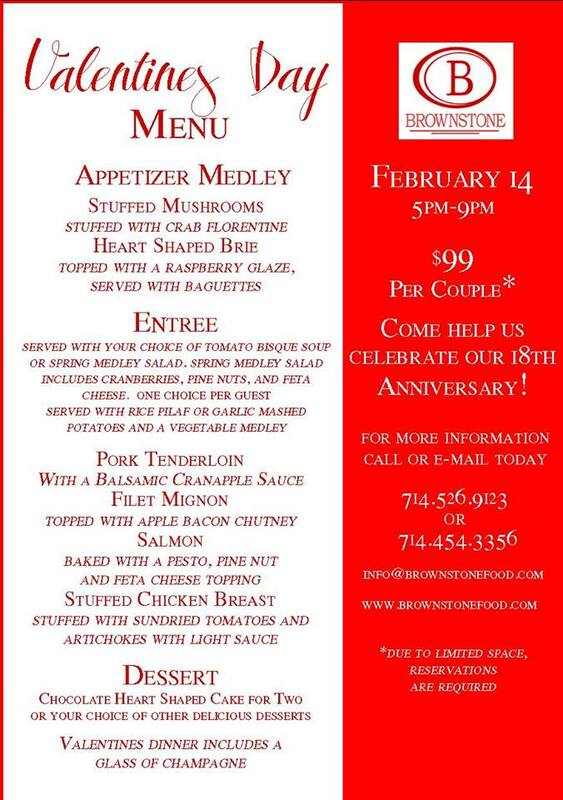 This year marks the 18th year celebration of Valentines Dinner! Chef Glen and wife Kim’s first date was on Valentines Day 18 years ago! This day is so special to their hearts that they always host an annual Valentines Dinner. 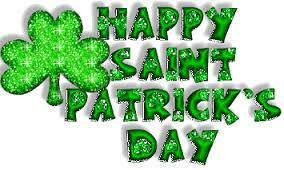 This year you can experience the love with another fabulous menu! 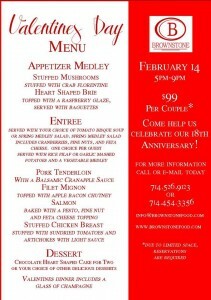 Don’t forget to RSVP to our romantic Valentine’s dinner. There is limited seating and we do sell out! Enjoy great food and romantic atmosphere- only $99 per couple!